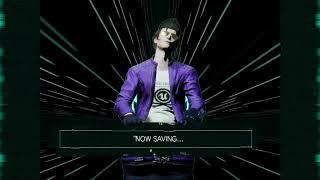 Grasshopper Manufacture has announced that Travis Strikes Again: No More Heroes will release exclusively on the Nintendo Switch on January 18, 2019. 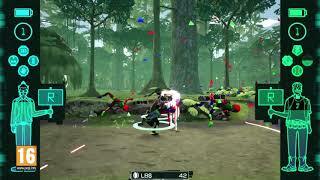 In addition to this, the studio confirmed its collaboration with publisher Devolver Digital to feature in-game t-shirts based on their catalogue of popular indie titles. The collaboration will include in-game t-shirts based on such hits as Hotline Miami, Enter the Gungeon, The Messenger and many more. 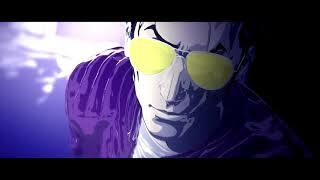 TSA:NMH will have over 51 different in-game indie themed t-shirts at launch. 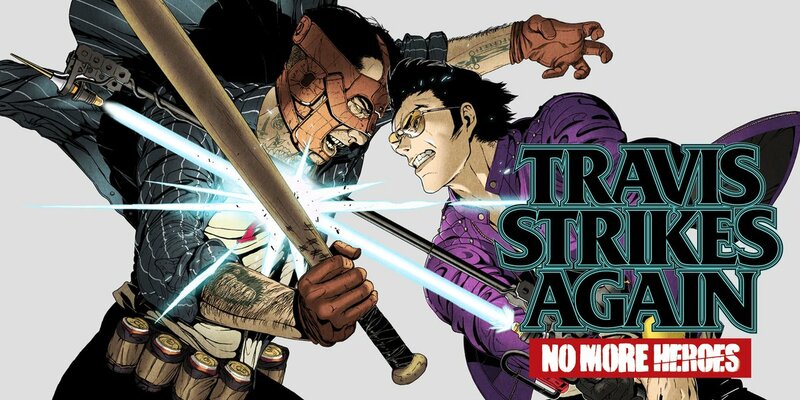 Travis Strikes Again: No More Heroes is an action title, where Travis touchdown wields the Beam Katana to massacre his way through countless enemies, taking on ferocious bosses in a battle with Badman.